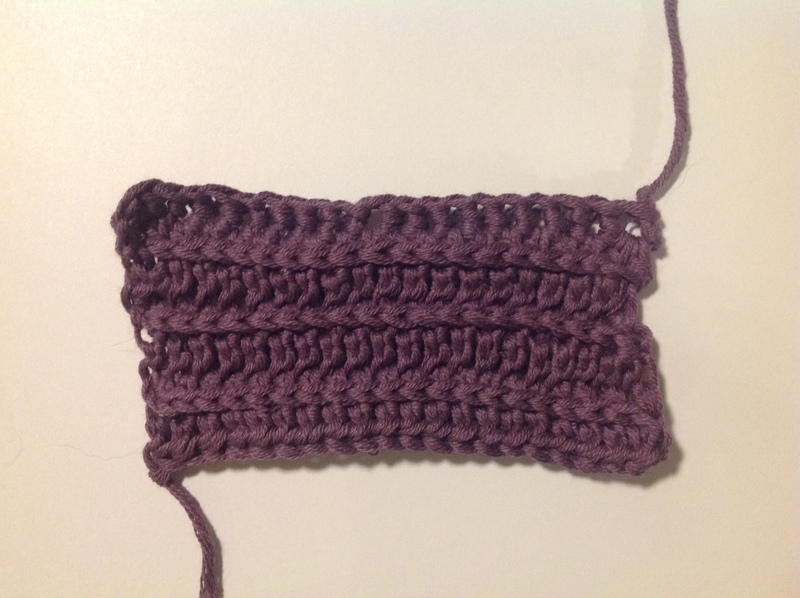 This one’s ludicrously easy – it’s just rows of half treble (US: half double) but hooked into the lower back loop instead of the top. It gives a nice rib and is simple to do. Definitely another for the day-to-day arsenal.